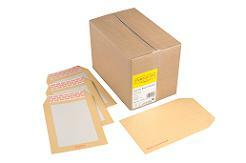 A range of board backed envelopes ideal for mailing or storing photographs, certificates, and other items that require a degree of protection. 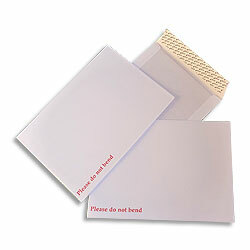 Our board back envelopes are available in manilla or white, and can hold documents up to A4 size. Browse the products below for further details.